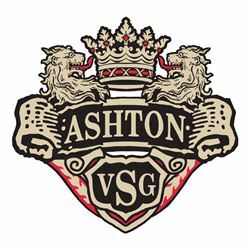 Ashton Virgin Sun Grown (VSG) has remained one of the most recognizable and respected cigars amongst connoisseurs since its launch in 1999. 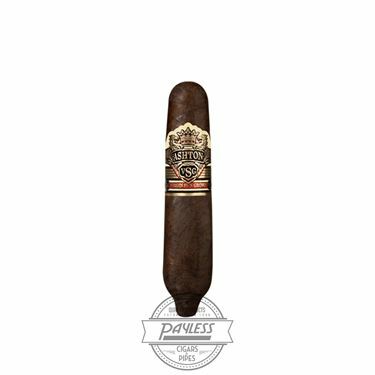 The cigar came about at the tail end of the great cigar boom of the 90s, introducing a shockingly full-bodied experience that is now regarded as a major contributor to today’s popular style of powerhouse cigars. 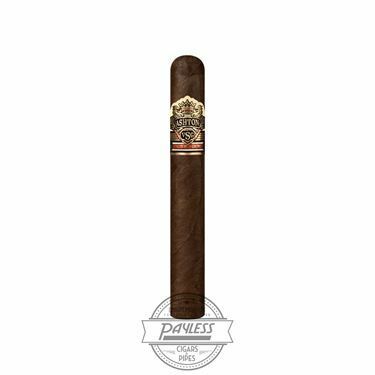 As with all cigars that bear the Ashton name, the Ashton VSG is produced at the legendary Tabacalera A. Fuente factory in the Dominican Republic. The blend was the unique collaboration of three of the most prominent families in the industry; with the Fuentes combining skillsets with the famed Oliva family (a major player in the realm of tobacco brokers) to produce the VSG for the Levin family (Ashton). 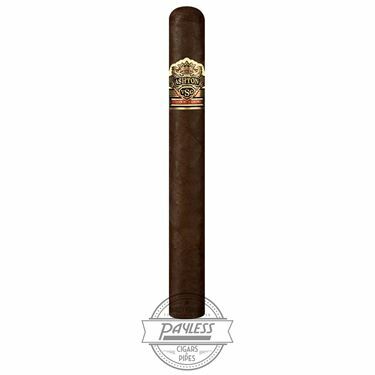 The blend begins with a special, Sumatra-seed, high-priming leaf from Ecuador’s naturally shade-covered environment. This Oliva family-grown wrapper is then heavily fermented by the Fuentes, producing a dark, oily, rich leaf—a perfect pairing for the Fuente’s Dominican filler blend (using tobaccos 4 to 5 years aged). 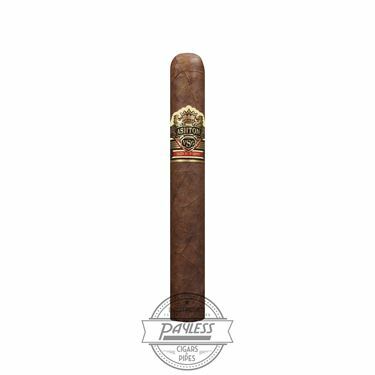 An appropriately regal appearance is the first sign of the luxurious smoking experience to follow. 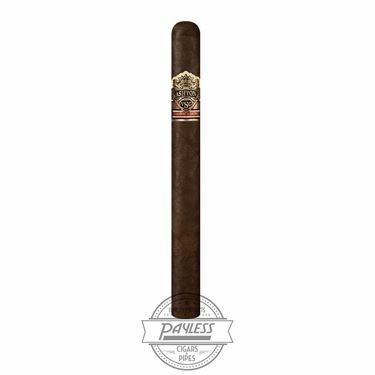 Big, bold flavors abound from the moment flame ignites this rare tobacco blend—offering notes of toasted caramel, sweet cedar, cabinet spices, and French press coffee! 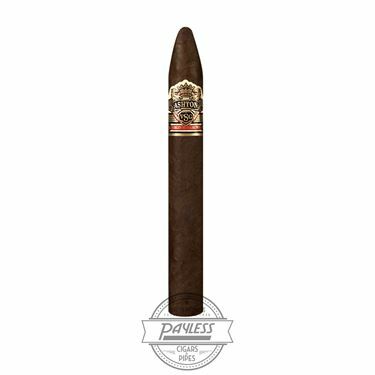 Ashton VSG is a critically-acclaimed cigar that has won countless awards and recognition since its debut. 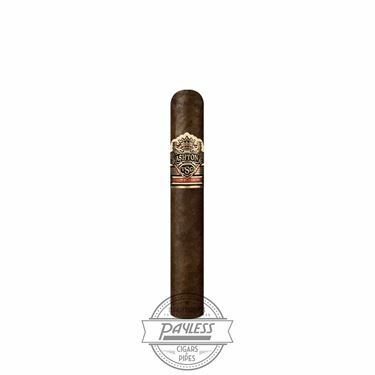 Experience the father of bold cigars for yourself.